and the other smooth (120 g), in dark BROWN COLOR. The surface is characterised by a high degree of wear resistance, has a good visual design and is resistant to chemicals and moisture. 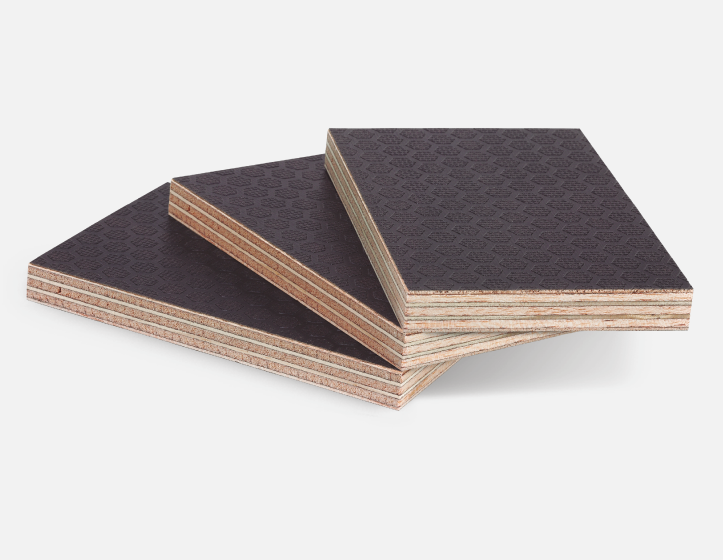 The PLYWOOD BOARD gluing is Class III, according to UNE EN 314 STANDARD. Sizes: 2500 x 1220. Check availability in other sizes. Thicknesses: 10 mm to 30 mm. Check availability in other thicknesses.